Stock photos has had a bad rep! Trust me when I first started searching for stock photos for myself, I was so nervous. Could I even find photos that spoke to my brand...let alone my blog posts! The photos I found were all awkward posing and non realistic to real life. I found images that were down right cringy and wondered why the heck anyone would even photograph it. However, that was back in 2012, times have changed ladies! What did you think stock photos were when you first started online? Stock Photos...never heard of it! As blogging and the rise of online business and services became popular so has the growth of stock photos. In my opinion the rise of Instagram and amazing flatlay photography(photos taken on a flat background shot overhead) really helped change the course of stock photos, especially for me. Stock photo's are very cost effective and if you look in the right places you'll be able to find high quality images that match your brand perfectly. Visually captivating images are vital in today's online world and off. Think of the last time you've bought something. Did it have an image? What drew you to that image? Be honest did that image totally make you buy it besides the awesome caption! When it comes to imagery and your brand it can really influence purchasing decisions. When it comes to finding images that match the content you create it's important to note that YOU CAN NOT JUST USE ANY STOCK PHOTO. Just because it look's cute doesn't mean you should use it. You need to be strategic...this is your brand! Stock photos elicit emotion from your audience and that emotion elicits the type of response you get from them. 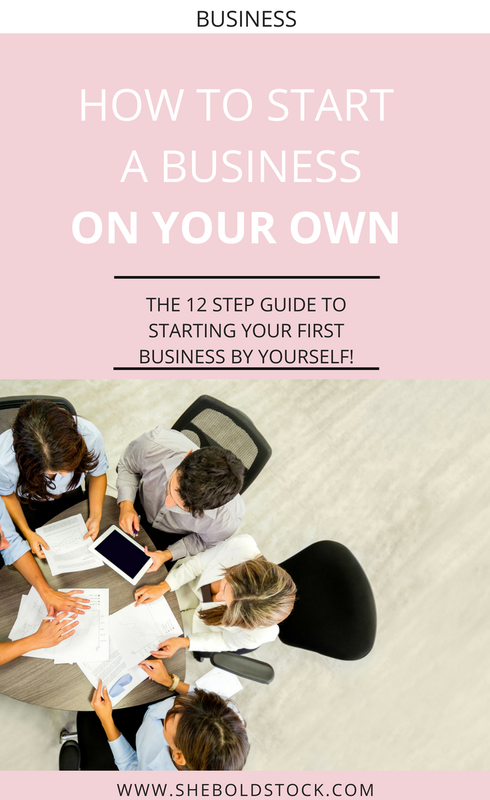 So think about this, would really use an image of a group of people sitting at a table to describe a post about starting a business on your own? Staying relevant with your images will help ensure that your audience gains great trust and respect from you. Images should not look like it was randomly picked out of thin air! You have to find images that aren't just run of the mill, seen before, type of photos. Yeah you know those photos, photos where there's a group of men and women dressed in professional business suites and dresses smiling acting as though business life is sooooo amazing *rolls eyes! Does that really resonate with your content? If it doesn't then it will not resonate with your audience. Stock photos can be realistic if you go to the right places. You can tell a mile away a photo that is authentic and a photo that is just plain cringy. Images that are not relevant to your audience will fail to captivate your audience. Photos can make a big statement to your brand and not always in a good way. Take for instance the photos below. Which photo do you resonate with the most? Chances are the first thing you notice is the phones being used? Let's be real ain't no one using a flip phone now days unless you are older in age. If you have a target audience around 25-34 years of age then most likely they will resonate with an upgraded phone. Although the picture to your right is cute it simply does not appeal to today's online users. The photo to your left is not only in style it showcases the type of audience you appeal to. A well dressed sophisticated woman with class! Find images that look genuine to your eye. Can you see yourself in that image too? How about your audience, can they relate to it? Remember images shouldn't be perfect, they should be real life. Real life isn't perfect. No one has perfect posture after sitting for hours on end trying to finish a blog post. No one has perfectly straight teeth and are perfect groomed after a long day of hustling. For crying out loud the only business people out there isn't just white! So find images that show character and personality that match not only your brand but YOU and your AUDIENCE! 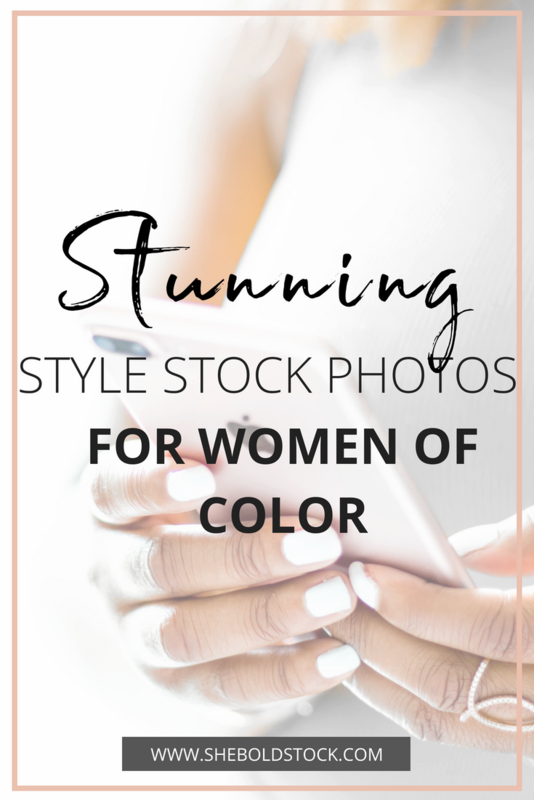 Stock photos can be found everywhere and yet many people tend to go for the most popular images that others have used too. It's important to find images that are different, less popular but with the same great high quality selections. Images shouldn't be an afterthought for you especially when it comes to catering to your audience. Stock photos should be used in a way to bring a subtle message to every piece of content you put out there. For goodness sake read the copyrights and licence of the images you find. There are some free sites out there that allow you to use their images for personal use and not so much commercial use. Some sites may want you to show recognition to the photographer and others may not want you to modify the image in any way. So make sure you read the policies of every stock photo site you visit. Because you sure as heck do not want them coming for you! There are so many tricks out there that can help you make your stock photos uniquely your own. Check out this post on how to customize your images! 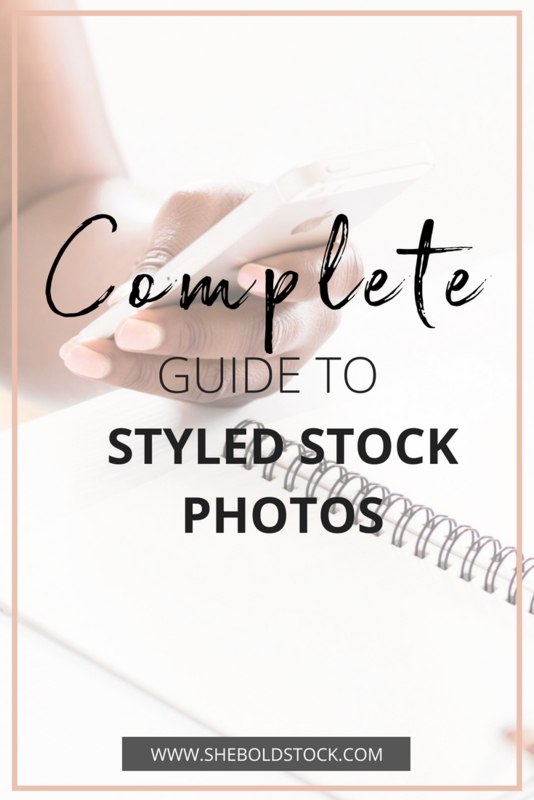 My favorite way to customize images is through a free online photo editor called Canva! It's an easy drag and drop tool that makes it easy to create one of a kind images. It provides not only amazing customization options but also great free photography as well! Even I like to use some of their images for my other blog! So my question to you gorgeous! What are your thoughts on stock photos? Do you use it to market your brand online? Do you find it convenient and helpful?